JetSmarter, the once high-flying South Florida unicorn, is being acquired. The buyer of the Lauderdale-based company that provides an Uber-for-jets service is Dubai-based Vista Global, Bloomberg reported this morning. So far, there is no announcement on the JetSmarter website. Vista Global, owner of VistaJet and XOJET, will immediately benefit from JetSmarter’s industry-leading technology platform that will ease the booking process for VistaJet customers, according to a Forbes report. In other media reports, Vista Global indicated it planned to keep on JetSmarter’s tech employees based in the company’s downtown Fort Lauderdale headquarters, and may even increase employment. Terms of the transaction were not disclosed. It is expected to close in the second quarter . 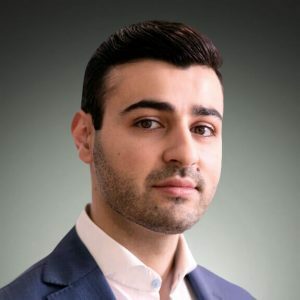 JetSmarter was founded by Moscow-born Sergey Petrossov, who moved to South Florida as a teen, graduated from the University of Florida and launched JetSmarter in 2012 when he was in his early 20s. JetSmarter went on to raise more than a million dollars in funding, grew to a company with 260 employees and reportedly hit a “unicorn” valuation of $1.6 billion about two years ago, with backers like rapper Jay-Z and the Saudi royals. Petrossov said then he started working on the idea in 2012 as a “side project” and “since then it has been one long hectic ride.” Over the years, he also said he hoped to take JetSmarter public. Petrossov has not responded to my request for an interview. 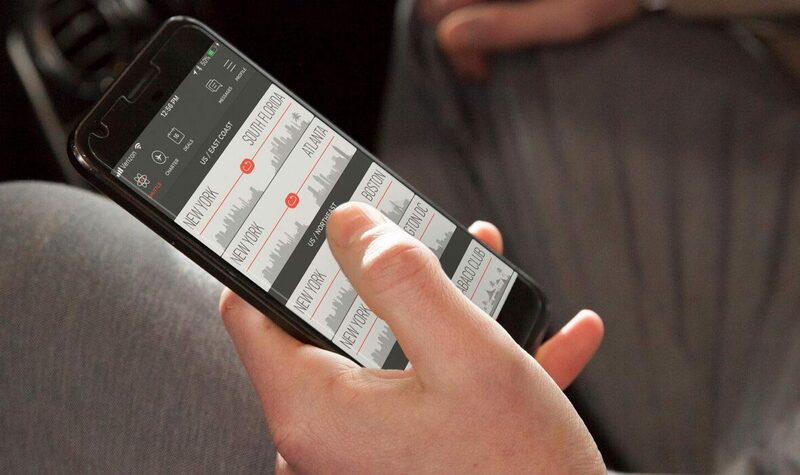 As part of the Vista Global transaction, all JetSmarter investors, including Clearlake Capital and Jefferies Financial, will become investors in Vista Global. In the Forbes report, Vista Chairman Thomas Flohr described the deal as primarily an equity swap. He is a Forbes-ranked billionaire, with an estimated net worth of $2.3 billion. See a Bloomberg news video here. This story was updated throughout the day. Follow @ndahlberg on Twitter and email ndahlbergbiz@gmail.com.